Double Helix brings back Capcom’s kinetic ninja for this reboot, capturing the blade swiping action which defined the original. 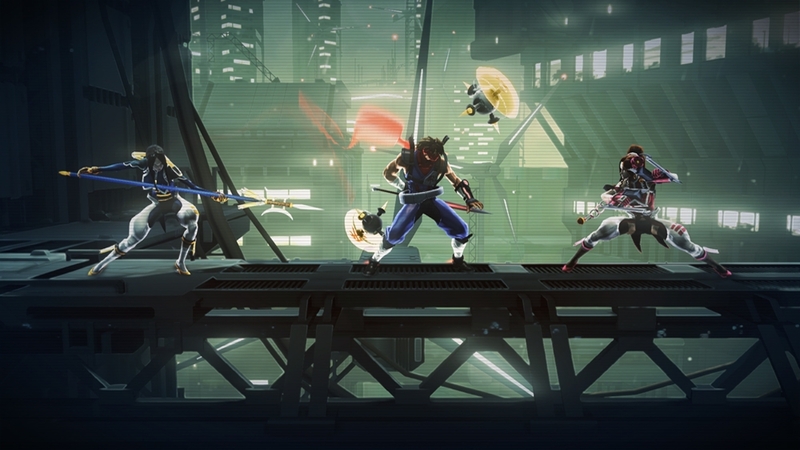 Blended with adventure aspects, Strider Ryu devastates robot ninjas as he searches landscapes for hidden items while leveling to access new areas. Furious pacing and tremendously satisfying action highlight this outstanding reboot whose only fault is not letting the d-pad control movement. The analog stick is not precise enough. Strider is also available for Xbox One owners and for the same price.